Optically clear 0.22 in. 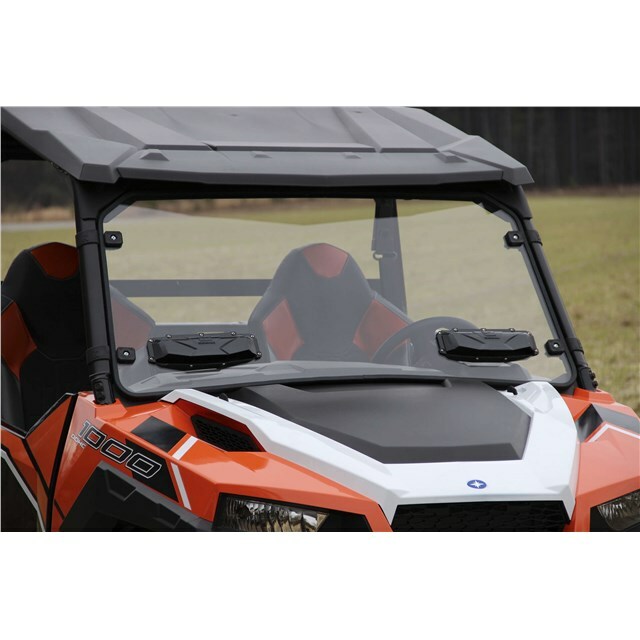 polycarbonate windshield with innovative windshield vents made of super-durable, glass-filled nylon. Vents designed with built-in defogging feature and gasket sealed against water intrusion. 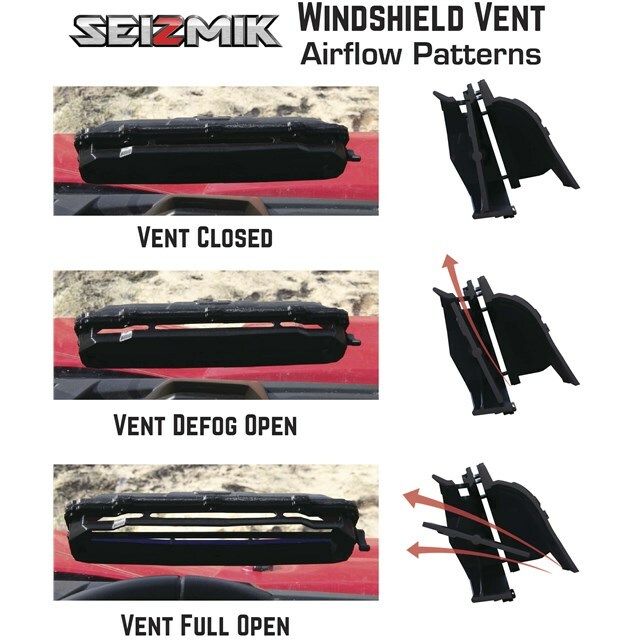 Fully adjustable easy-to-use louver for variable airflow. 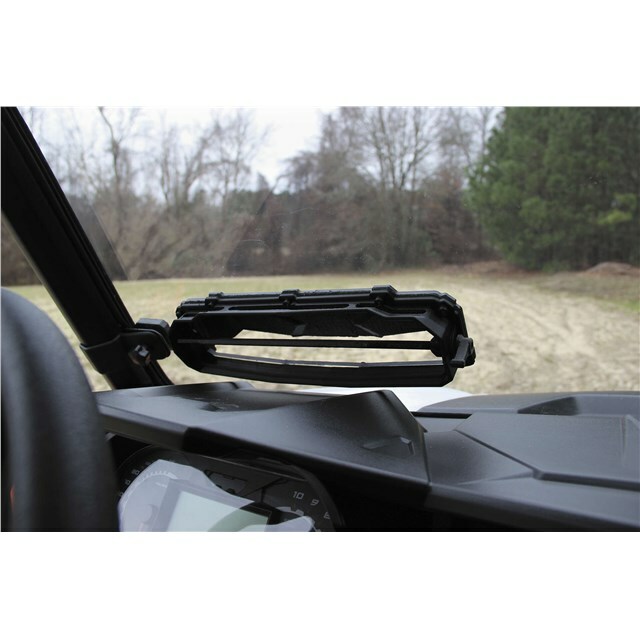 Two vents per windshield allow for driver and passenger to select different airflow options.